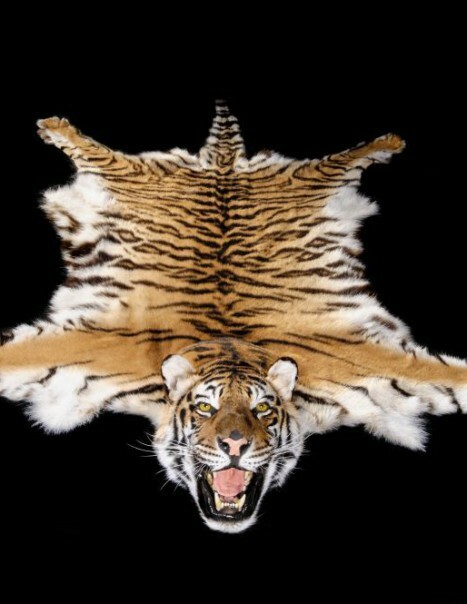 We realize a wide range of animal hides. 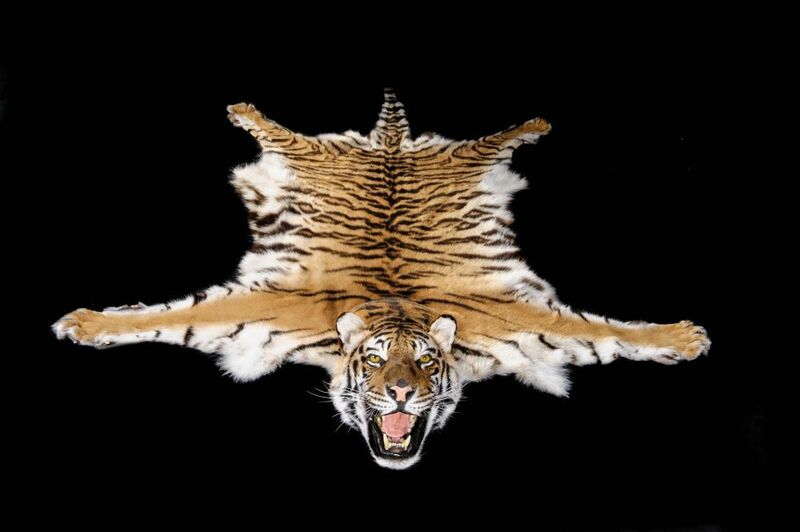 The most popular are zebra carpets , but we can also realize them with more rarer skins as tiger or cheetah. Those rugs can be made with or without felt.